Marijuana High Effects: How does Weed Make You Feel? Marijuana has a renowned reputation for its relaxing effects on the user. It is known to create euphoria at the time of use, and many choose to get high on weed for that exact feeling. But how long does a weed high last? What type of drug is marijuana in terms of high effects? And are there any negative lasting effects as it begins to wear off? This article investigates and explains the post-consumption negative effects of weed, as well as how being high on weed feels and how long the high affects you. What Are The Features of Marijuana Recreational Effects? What are the Marijuana After the High Effects? Marijuana is popular for a few reasons. Medicinally, it has been known to aid in preventing cancerous growths and even had a positive effect on Alzheimer’s disease. Marijuana is also increasingly popular recreationally. This is when people use the drug to get a weed high, as its effects are enjoyed socially. Weed is popular recreationally, not just for its effects, but for the range of safe and straightforward ways it can be taken in comparison to other drugs. 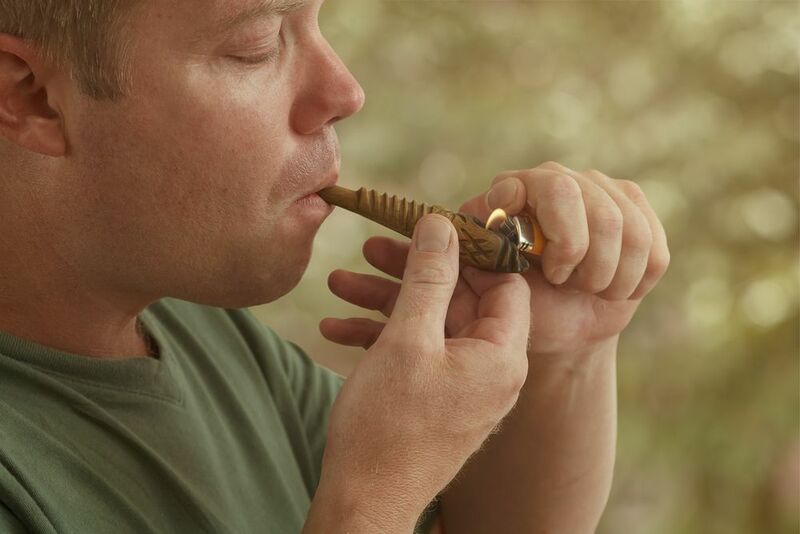 According to the marijuana studies held by National Institute On Drug Abuse, pot may be smoked in a bong, a cigarette, vaped or even eaten. Due to the range of ways Marijuana can be consumed, weed highs are less predictable in length. So how long does a weed high last when smoked, consumed or vaped in a form of marijuana concentrates? The answer to that question is all relative. Your BMI (body mass index), diet, level of health and many more factors come in to play when it comes to working out how long a Marijuana high may last. In addition to that, the dosage is taken also has a huge impact. Marijuana coffee, for example, has a relatively small dose of the weed psychoactive element. However, one thing is for sure, when you eat Marijuana is has a more powerful effect due to more of the THC (tetrahydrocannabinol) reaching the areas of your body where it might have an impact; meaning you will be high for longer if you eat the same dose of Marijuana instead of smoke it. Note that marijuana addiction may develop notwithstanding the type of intake. 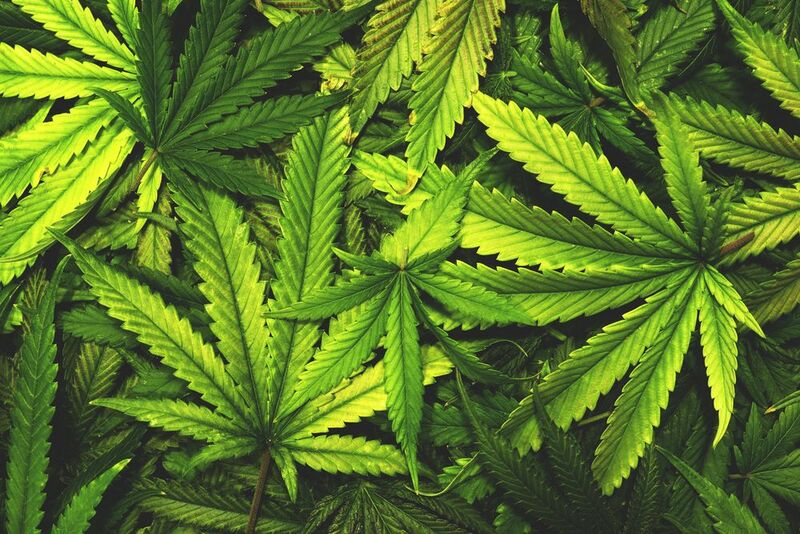 There are many names for weed, however, they all have the same psychoactive element – THC. In short, THC, the chemical found in Marijuana mimics the chemicals in the brain. This then alters the users’ perceptions of the world and how they feel. How a Marijuana high feels depends on a variety of factors, such as how it is taken, how much is smoked and the individual taking the drug. Marijuana highs can feel both positive and negative. Note that only female weed is able to produce buds which are used for smoking. Male marijuana plant can be used for breeding purposes only. Euphoria and happiness, loss of care. Increased desire to eat – Due to the changes Marijuana creates in your brain. The part of your brain that tells you to stop eating is suddenly altered, and the desire to eat can be constant. Increased desire to drink – Due to the body getting confused with how much saliva it should produce. Because it creates too much, weed users often feel dehydrated. Increased need to sleep – Marijuana not only contains compounds that make you tired, but the THC in the drug also alters the sleep/wake cycle. The craving for more weed – Often a sign that an addiction to the drug is developing and is one of the more dangerous side effects. One of the worst after high effects of being high on Marijuana is the hangover. Marijuana comedowns may last for several days, although they tend to be shorter. The length of the after high effects of Marijuana depend on the person and how much they smoked. These factors also affect the severity of the comedown. Note that the aftereffects of marijuana use during pregnancy or in any other specific condition are much more difficult to predict. Fatigue – This often develops due to the person experiencing a weed high which energizes them and therefore leaves them tired after. Nausea – Often be linked to not having sleep or eating pattern when high and therefore upsetting the body physically. Anxiety – After losing the calming effects of weed, people can often become overwhelmed and anxious. The desire to drink and eat a lot – Cravings can also develop after the high as well as during the high. Cravings for more weed – As with every drug, Marijuana is highly addictive, and after a high, the user may want more. Insomnia – Once the relaxing effects of Marijuana wear off, anxiety returns and can keep you awake. Being awake causes other impacts to heighten. Sweating and temperature change – A natural response of your body attempting to deal with the drug in your system. Depression – After the carefree effects of weed wear off, worries and problems often return stronger. Because of this, along with insomnia, depression builds. Some of these marijuana withdrawal symptoms can be dangerous if you go through extremely severe symptoms alone. Effects such as insomnia, depression, and anxiety might damage your mental health in the long term as well as the short term. 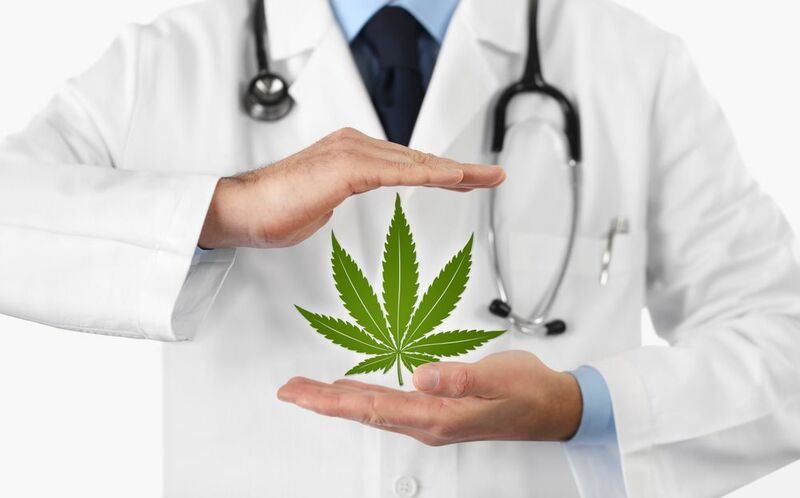 Marijuana detox drinks are not always helpful in such cases and professional help is required. In the right amount, Marijuana can be helpful to anxieties and health-related issues. However, if taken too often or in quantities too great, it can be a health hazard instead. Knowing when to stop smoking or consuming the drug is vital. If you begin to feel a tolerance developing to the effects of the drug, then you should probably slow your consumption. In addition to that, if you no longer feel positive effects but only negative effects instead, which is also a cue to stop and start seeking the treatment program for substance abuse. Note that the treatment does not necessarily mean the abstinence from work or college. The outpatient rehabilitation center is a great option to undergo therapy without radical changes. Marijuana can be a useful drug, but knowing and recognizing your limits is important to use it effectively and healthily. These are also all ways to tell if someone is high on weed. If you or someone around you is experiencing these desires to smoke more weed and experiencing the more extreme symptoms, then they may be becoming susceptible to addiction or even overdose. In this case, you should seek immediate medical assistance. For further information on how to get the most suitable help for, call our hotline at (888)-459-5511.